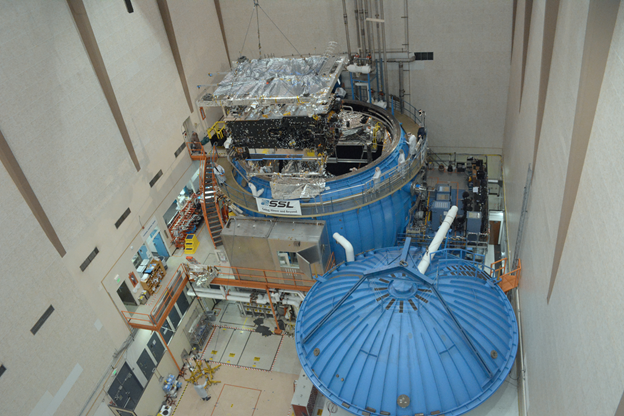 AsiaSat 9 enters the thermal vacuum chamber for weeks of testing. 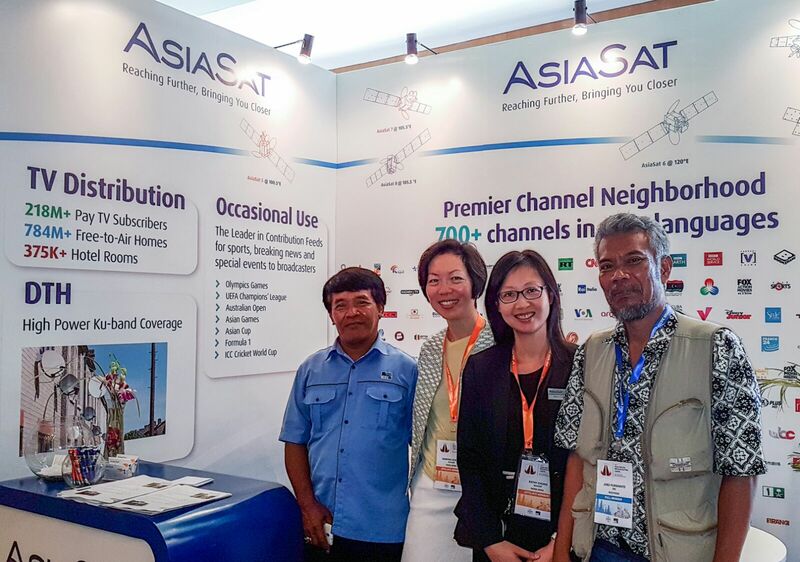 AsiaSat attends the 53rd annual Asia-Pacific Broadcasting Union General Assembly in Bali Indonesia. 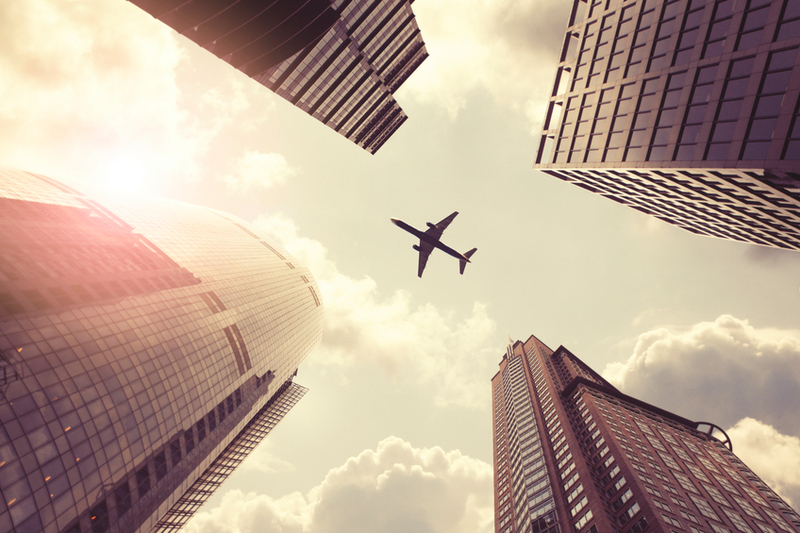 This paper will examine the causes of interference due to aircraft and how to mitigate its impact to enable the best quality of services. 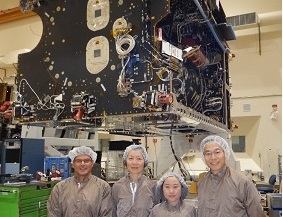 AsiaSat 9 has been proceeding smoothly as planned. Let's take a look at the manufacturing side and some other recent progress. This is a new white paper on UHD technology from AsiaSat, examining some of the challenges that broadcasters and content providers would face in launching a full-time UHD channel via satellite, and some recommendations and solutions from the industry. 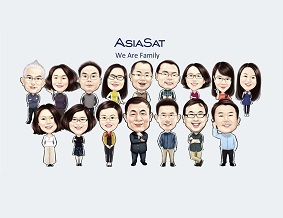 To thank Haiming for his years of dedicated service and the significant contribution he has made to our company, AsiaSat Hong Kong office and Beijing office threw two separated tearful farewell parties for him in the past few months. Sabrina recently visited AsiaSat 9 development site in US on the trip to NAB. Let's find out what happened there.